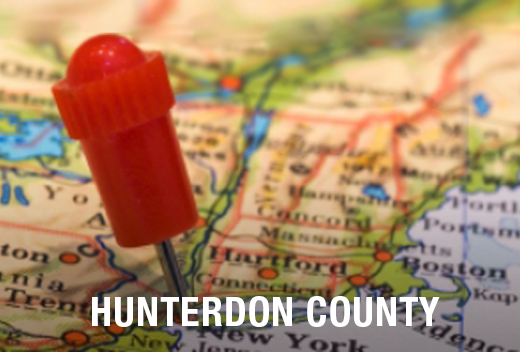 Moving in Kingwood Township, NJ? Our customers tell us all the time how different we are from other moving companies. Our customers aren’t the only ones who recognize our company is different. The New Jersey Warehousemen & Movers Association included us in their “Circle of Excellence.” We are proud to be Kingwood Township, NJ’s best movers. They remember their experiences with us and hire us again. Why? They appreciate our integrity. Some moving companies lowball their estimates so much that the final bill is quite a surprise to the customer. That’s no way to run a business. You’ll receive an accurate quote from us, followed by high-quality work until the job is complete. Our office team is dedicated to customer care. The first people you meet with will set the tone for how we work. We promise you’ll be treated with respect as they help you plan the logistics of your move. Call us at any time you have concerns or questions. We hire the best crews. 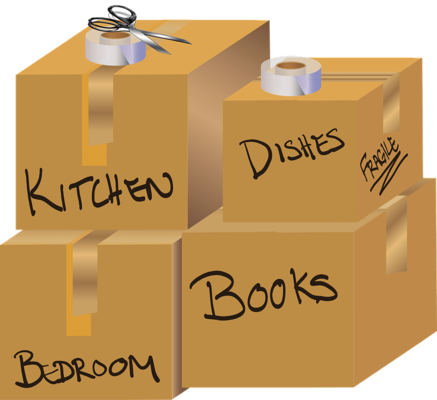 All Jersey Moving & Storage handles all jobs with a mix of skill and efficiency. Don’t worry about bulky furniture fitting through narrow staircases or up many floors. Our customers feel relaxed knowing their valuables are in good hands, too. Crew members are background checked for your safety and arrive in uniform. Customers remember our clean trucks. When we arrive at your home, you’ll notice how meticulously we maintain our equipment. This is so your belongings are never at risk of becoming damaged or dirty. Movers carry packing materials like blankets along to all jobs, too. We know Kingwood Township, NJ as well as you do. What that means for your local move is that we’ll get things done without wasting any precious time. National movers don’t have the same understanding of the area. Also, we know the building management companies, so we know what days they don’t allow moves. And since we’re familiar with the traffic patterns, we’ll have an accurate idea of travel time. It’s our top priority to keep your move running smoothly on the big day. It’s common for plans to change. But when it’s your moving plans and they change with short notice, it can be pretty stressful. Calling us will help. That’s because we send trucks to your area on a regular basis. As soon as you know you need movers in Kingwood Township, NJ go to our website. Fill out the instant moving quote form and call us at 1-800-922-9109. If it’s after regular business hours, leave a message. We can help you figure things out as fast as possible. When it comes to storage, it’s no surprise that we offer more than our competitors. All storage units are outfitted with climate control, so your belongings are protected. We have short- and long-term options for all your needs, whether you’re storing office furniture, documents or valuable artwork. Business customers: inquire about our warehouse and distribution services. Reach out to us today to get a free quote for your move to or from Kingwood Township, NJ.